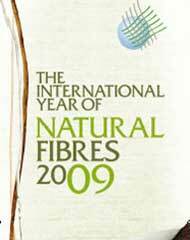 Why buy natural fibers instead of synthetics? 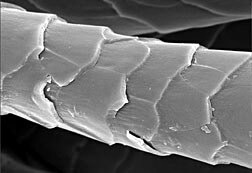 Since I have recently been ranting about the plastics industry I thought it was time to turn to natural fibers, which have a history of being considered the highest quality fibers, valued for their comfort, soft hand and versatility. They also carry a certain cachet: cashmere, silk taffeta and 100% pure Sea Island cotton convey different images than does 100% rayon, pure polyester or even Ultrasuede, don’t they? And natural fibers, being a bit of an artisan product, are highly prized especially in light of campaigns by various trade associations to brand its fiber: “the fabric of our lives” from Cotton, Inc. and merino wool with the pure wool label are two examples. 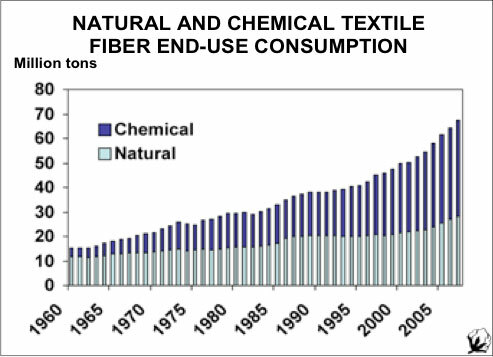 But where natural fibers really excel is in the disposal stage of their life cycle. Since they absorb water, natural fibers decay through the action of fungi and bacteria. Natural fiber products can be composted to improve soil structure, or incinerated with no emission of pollutants and release of no more carbon than the fibers absorbed during their lifetimes. Synthetics present society with a range of disposal problems. 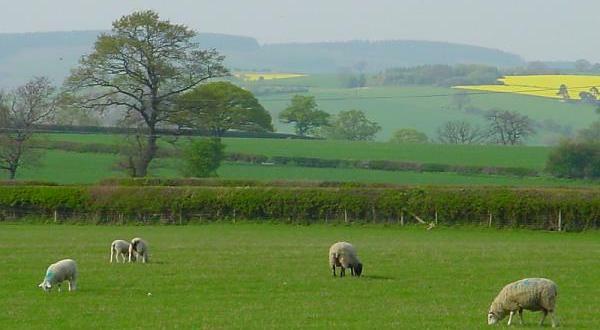 In land fills they release heavy metals and other additives into soil and groundwater. Recycling requires costly separation, while incineration produces pollutants and, in the case of high-density polyethylene, 3 tonnes of carbon dioxide emissions for every tonne of material burnt. Left in the environment, synthetic fibers contribute, for example, to the estimated 640 000 tonnes of abandoned fishing nets and gear in the world’s oceans. For the next few weeks I’ll talk about various fiber types, starting with my favorite, hemp.